Penguin hit the blackhat community hard. It’s not often mentioned, but this update drove a significant portion of blackhat SEOers into leaving the industry for good. Suddenly, the cheap link packages and software that used to drive rankings with Google were no longer beneficial, but instead caused rankings to crash. I’ve recovered sites many sites from Penguin using a different methods. I’ll explain everything I know about it. Let me start by identifying this algorithm — many people throw around names of algorithm penalties without understanding the underlying causes. While something like Panda has many causes (Google’s Panda statement has 23 questions you should ask yourself in order to fare well with Panda), Penguin is much more identifiable. Specifically, Penguin has to do with links. Unnatural links. 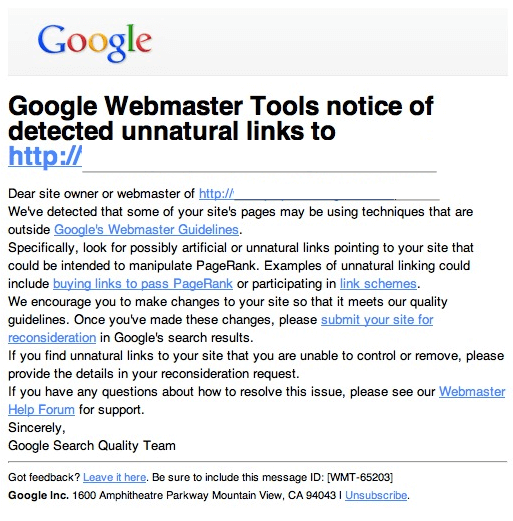 During Google’s initial FUD campaign with Penguin, they had sent a ton of unnatural link notices. In early 2012, they sent over 700k notices to webmasters. 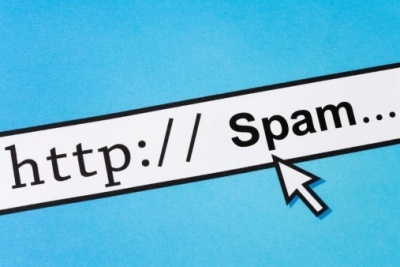 Today, they are far less likely to send such a notice, but you still receive penalties when linking unnaturally. 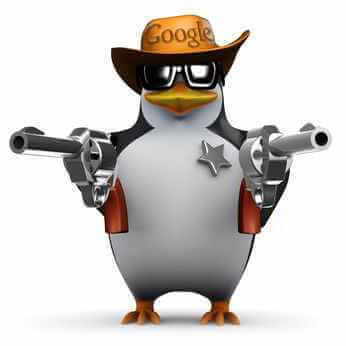 Google’s disavow tool is directly related to Penguin. What should you do when hit by Penguin? I have a series of steps I follow when dealing with a site that took a nose-dive based on a purchased link package gone bad. The first step is to check Google’s webmaster tools to check whether you have any notices of being naughty under “manual actions”. Chances are, you won’t see anything. If you do, this guide will still be helpful, but the following on-page balance point may not do much for you. It’s been over three years now since Penguin first struck, and by now most webmasters realize that they shouldn’t link to their site with too many exact-match anchors. 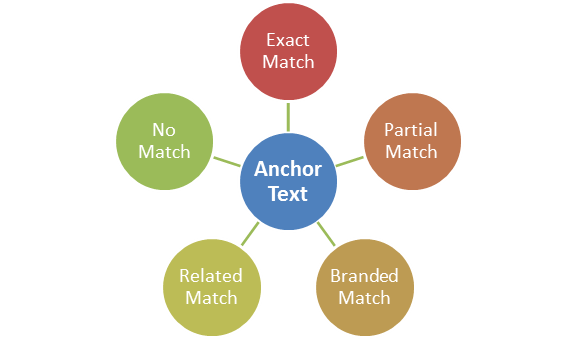 However, few SEOs realize that incoming exact-match anchors are multiplied against your keyword density on-page, exacerbating the effects of over-optimization. When this happens, your page disappears from the SERPs. Let’s discuss a proper range of on-page keyword density vs incoming exact-match anchors. For on-page keyword densities, I recommend that a one-word keyword be from .8% to 1.1% density. A two word keyword should be around .7% to 1%. Three words should be .5% to .7%. You can check keyword densities via SEO Book’s density checker, or by using Quirk Searchstatus plugin for Firefox. For incoming exact-match anchors, I don’t recommend percentages. For instance, if I’m getting a page 10 links, 3 of those may be exact match. That’s 30% exacts — which is fine if you’re only building 10 links. However, if you’re building 100 links — 30 of those being exact would certainly trip a penalty filter. For 100 links, I may build 8 as exact. If I had 1000 links, I may use 20 exacts. At the lower end, you can use a higher percentage, but as you escalate your links the percentage becomes much smaller. I would even say there is a high-end cap. If a page many more than 50 exact match anchors, it likely has a filter penalty — or enough positive signals in other areas that it can get away with a higher amount of exact anchors but those exacts aren’t doing the page any favors. Those two factors, the on-page keyword density and the off-page links which have exact match anchor texts, need to be in a balance as described above. If they aren’t, your page will disappear from the SERPs. While it would be a fantastic idea to proactively go out and change those links to not be exact anchors, this is a lot of work and not always under your control. What you do then, to balance incoming links that have exact-match anchors, is to reduce your on-page keyword density. If a perfect range for not getting penalized (for a 2 word keyword) is from .7% to 1% density, and your page gets bombed with hundreds of exact match anchors, perhaps reduce your density to the .4% to .6% range. After you make your adjustment, if Google hasn’t brought you back within a week, reduce the density even more. Let me interject details of a project I once worked to balance. The keyword was a highly competitive 60k per month exact search. The page was initially hit with too many exact match anchors from a purchased blog network link blast, and disappeared from the SERPs. At the time, the page was outside of the proper density range (around 2% on a 2 word keyword). I reduced it down to .9% density and the page bounced back into the SERPs after a week. After this, we started to get hit by negative SEO. Someone was building exact-match links to the site by the thousands. Bringing the density down to .6% brought the site back in a few days. 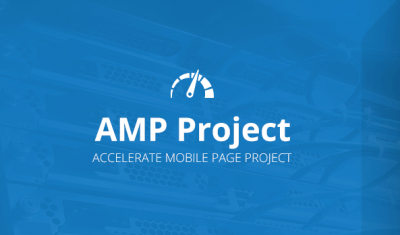 It was continually bombed with links after that — bringing the page down to .4% brought it back. Ultimately, rankings stabilized after the page had disappeared from the SERPs a total of 5 times, and the final density of the page was .25% – with that, it came back into the SERPs. The above-mentioned page never received a notice of unnatural linking. It was absolutely hit by Penguin for exact match anchors. The exact match anchors were never fixed, a disavow report was never filed. The page was returned to the SERPs purely by adjusting on-page keyword density, reducing it vs incoming exact match anchors. Most people think of Penguin strictly as a “linking penalty”. Not many SEOs realize that those incoming links are intrinsically tied to the keyword density on your page. 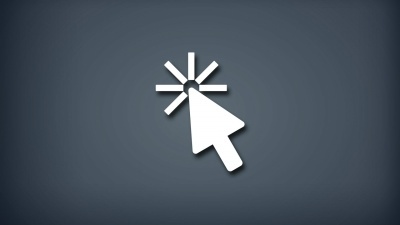 It’s important to remember that an incoming bad link portfolio is just one negative signal. It is not the end-all-be-all of Google’s algorithm. You can cancel out negative signals by obtaining positive signals. I’ll explain how to do that in later pages of this guide. Let’s say you’ve done all the keyword balancing you can do. I recommend that you check out my on-page SEO guide to make certain you are following the best practices for on-page SEO. Also, read my guide on Panda penalties to make certain you’re not being filtered for things covered by Panda, such as redundant content and the many other things that can trigger a Panda penalty. If you have been adjusting your keyword density for weeks and it hasn’t helped your rankings, you may be considering using the disavow tool and filing a reconsideration request. I’d recommend against it! 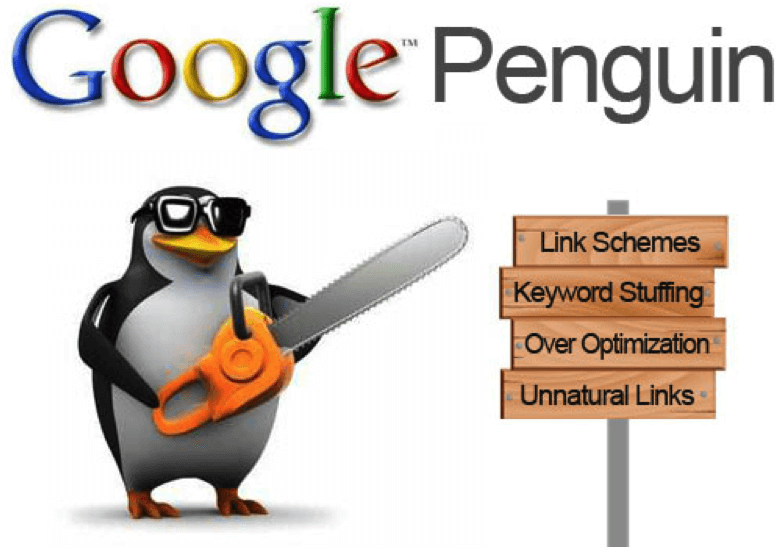 The next page on this Penguin recovery guide involves other things you can do to fix a site’s rankings if it’s been hit by Penguin.